I want to visit the Children's Garden or ride the tram. What do I do? The Doris I. Schnuck Children’s Garden and the trams are available from April through October and require an additional fee. Members at the Friends and Family level and higher receive free tram rides on every visit and unlimited free child admission to the Children’s Garden (adults always enter free). 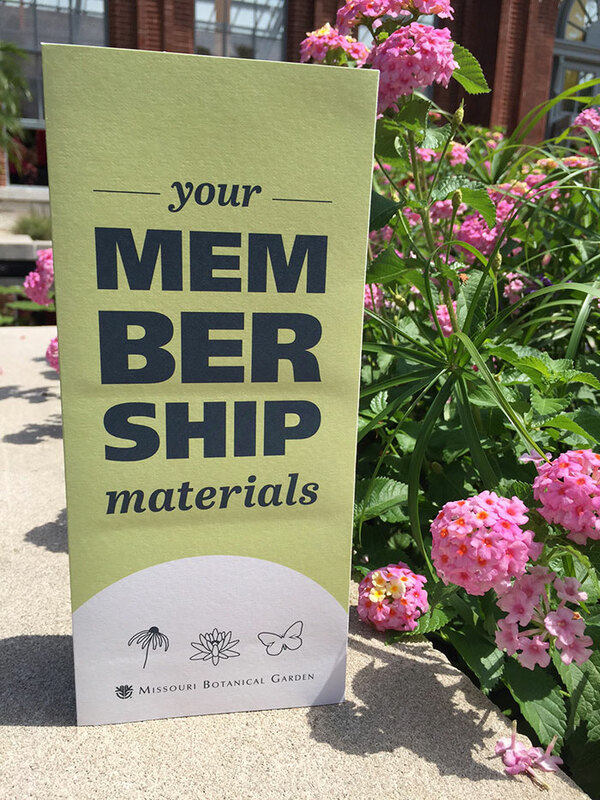 Members at the Individual and Garden/Garden Senior level receive a limited number of Bonus Bloom passes in the membership packet. These passes may be used for either Children’s Garden admission or the tram. The Children’s Garden is also free for all members on Tuesdays (no Bonus Blooms required!). If your Bonus Bloom passes happen to expire before your membership, simply contact the Membership Department at (314) 577-5118 or membership@mobot.org to request an updated set.